Five years since, and I am getting reacquainted with Gloww Collagen Capsules. Gloww helps feed skin’s CLBT. CLBT being Color, Luminosity, Brightness and Transparency. Its one of a kind SKHN (Skin, Health and Nutrient) Complex reinforces collagen, detoxifies your skin, upgrades blood dissemination, shields it from unsafe UV beams and free radicals. 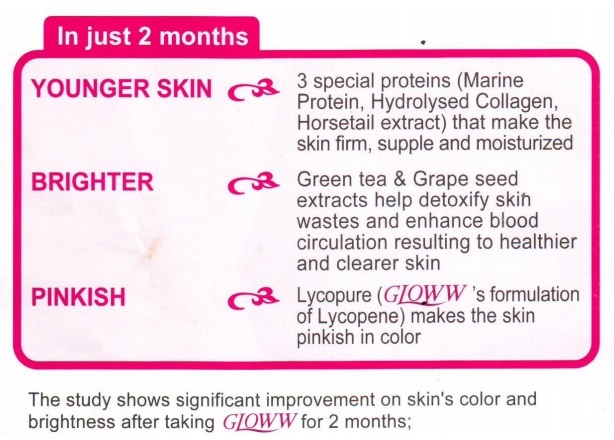 Gloww Capsules include these following natural ingredients: Marine Protein, Horsetail Extract ,Lycopene, Green Tea Extract, Lemon Bioflavonoids, Hydrolyzed Collagen, Vitamin C , Grape Seed Extract, Natural Betacarotene, Pine Bark Extract,Vitamin E.
Recommended dosage is 2 capsules per day for two months, and 1 capsule per day after two months. 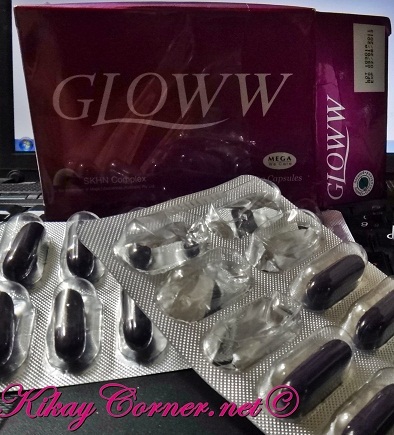 Gloww Collagen Capsules retails for P960 per box, with 30 capsules. I initially wondered what the difference is from my old favorite Gloww capsules. 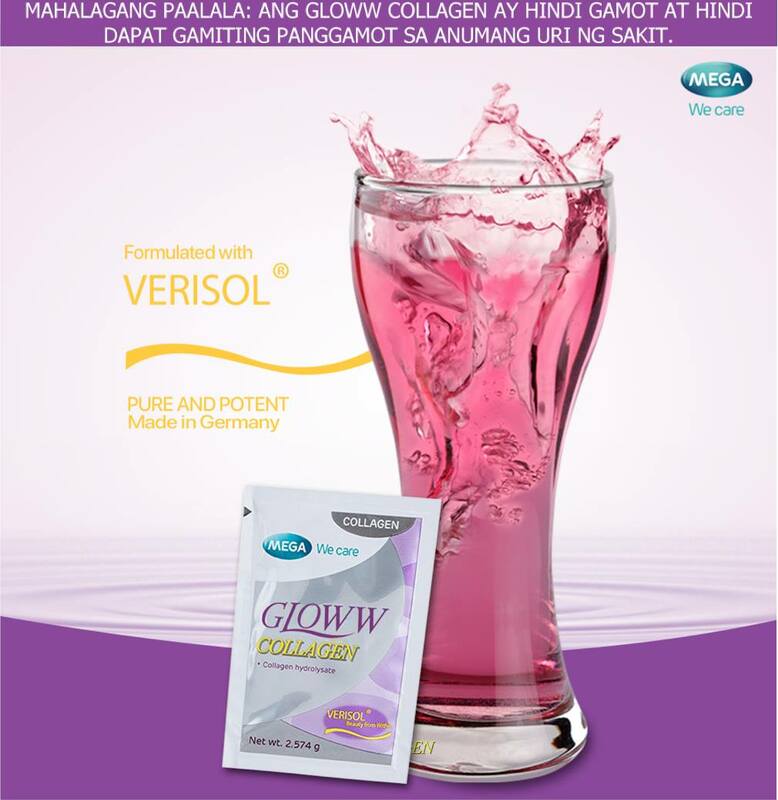 Apparently, Gloww Collagen is powered by Verisol. 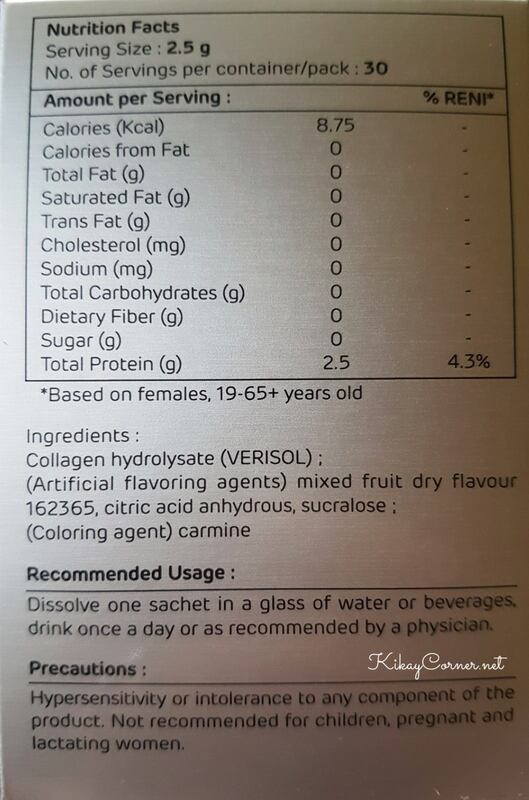 Verisol is a product of advanced German technology that makes the collagen more bioavailable as it is absorbed by the gut, and allows for the repair of damaged skin to be more efficient. The efficient absorption helps the skin to get the most out of your collagen. 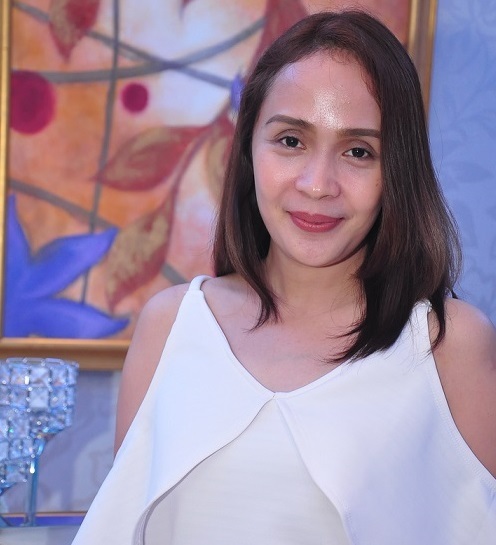 Although I did mention that I remained fair with the constant taking of Gloww supplement, I have long corrected in my mind the misconception that it is a whitening agent. It actually is not, the skin remains fair essentially because of the detoxification action of the chemical breakdown of all the ingredients combined. It helps keep the skin sustain its youthful glow. 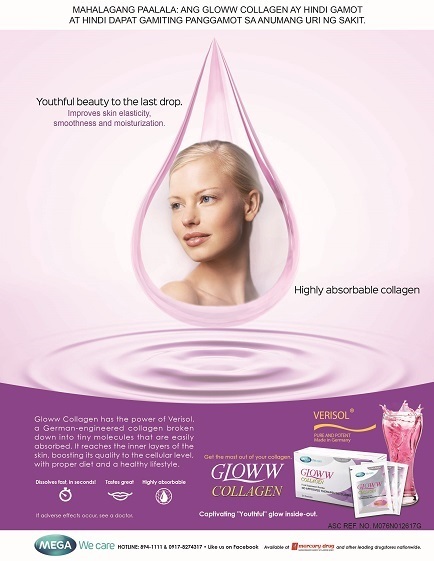 The recommended dosage for Gloww Collagen is 1 sachet per day. This food supplement is sold for P90 per sachet or P2,700 per box of 30 sachets. My love affair with #GlowwCapsules goes back to 2012. Explains the multiple write-ups on the blog ➡ KikayCorner.net I was won over by its all-natural ingredients right on: Marine Protein, Horsetail Extract, Green Tea Extract, Lemon Bioflavanoids, Collagen, Ascorbic Acid, Tomato and Grape Seed Extract Some of the other benefits: Gloww cleanses & detoxifies the skin, improves micro circulation of the skin and nourishes it for a healthy & glowing look, protects the skin from free radical damage and prevents aging & provides strength and elasticity to the skin for a smoother and firmer skin. Another undeniable and pleasant side effect of Gloww Collagen on me is the non-incidence of dry eyes. I’m not surprised, actually. Since I’ve learned that collagen helps lubricate joints and eye tissues, resulting to dry eyes prevention. “Dry eyes” has been an incessant problem that has bugged me for some years now. My years of freelancing and virtual assistant tasks have taken their toll on my poor eyes. I love that I no longer have to deal with it for as long as I’m taking my Gloww Collagen supplement. Even after a 4week washout phase, effects are still evident. Gloww Collagen is also BFAD approved, which for me, is a non-negotiable when I’m looking into a long-term supplement. I’ve been won over by the product from 2012, and I am even more pleased with Gloww now that it comes in this delightfully-flavored powdered drink.